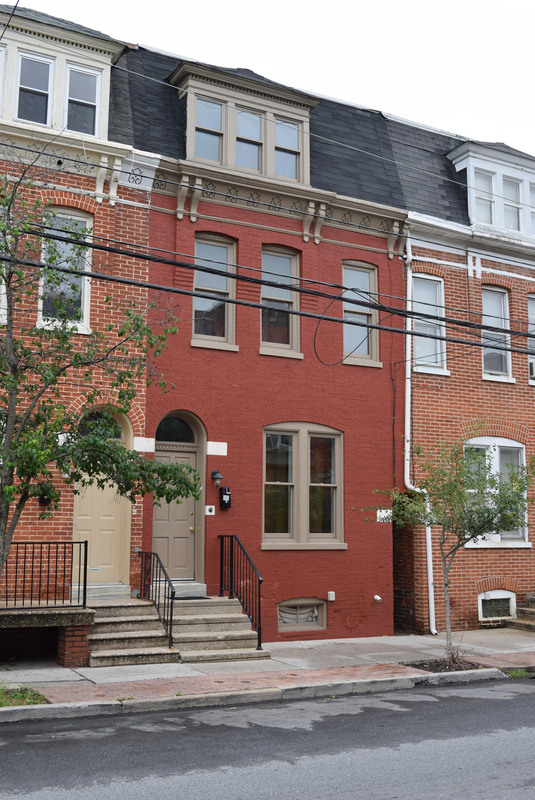 Renovated as part of a Housing Authority initiative to renovate dilapidated houses in York’s Elm Street Historic District while simultaneously providing housing opportunities for low-income city residents, this row home is one of three such renovations we completed. 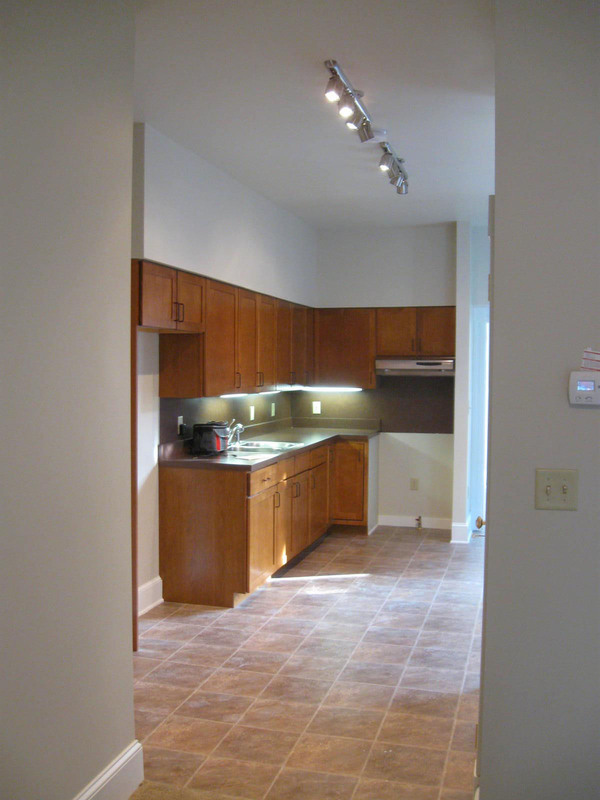 Proceeds from the sale of each property were used to fund the renovation of the next home. 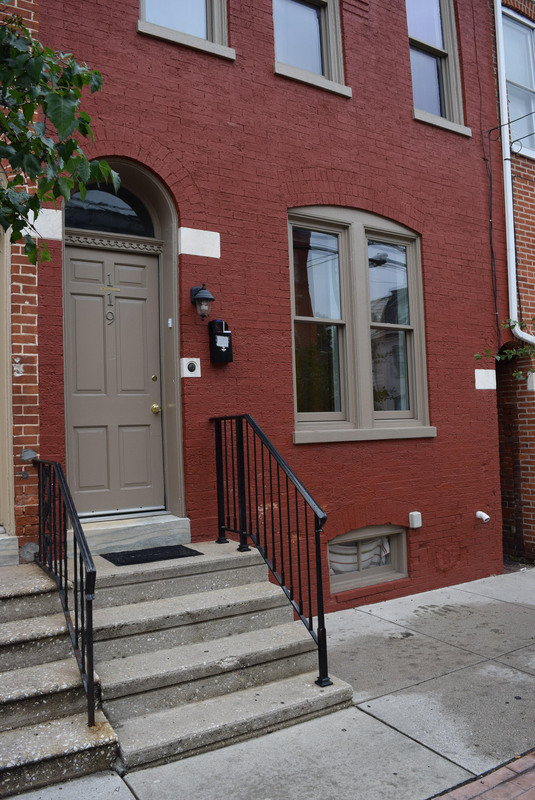 By restoring masonry and woodwork and keeping a period color scheme on the exterior, this award-winning renovation blends with the natural brick facades of adjacent homes. Rich door and trim paint color, along with new railings, original marble details, and a period wall sconce welcome residents and guests with historic charm. An arched transom brings light into the foyer while maintaining the privacy of this street-level home. Warm and inviting tones in this eat-in kitchen are highlighted by the upscale under cabinet and track lighting. Cost-effective stock wood cabinetry offers the perfect combination of function and style.